Dabur Hajmola lets you enjoy the chatpata taste as it stimulates your digestive power;especially when taken regularly after meals. Not only does it get your digestive juices working better;it's also a useful laxative for children. 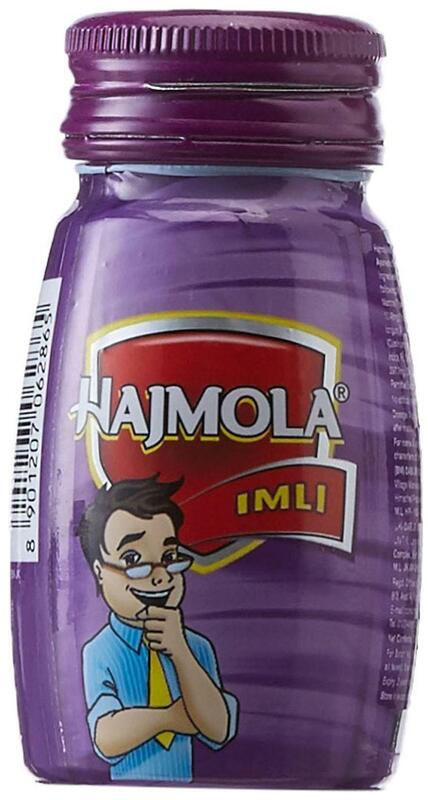 Hajmola's khatta meetha taste is available in Regular;Imli;and Anardana flavours.